SEGD @ C&G: Small Talks. Big Ideas. Yesterday, C&G Partners hosted an SEGD NY / Small Talks. Big Ideas. event that continues the studio's long-term commitment to the SEGD community. 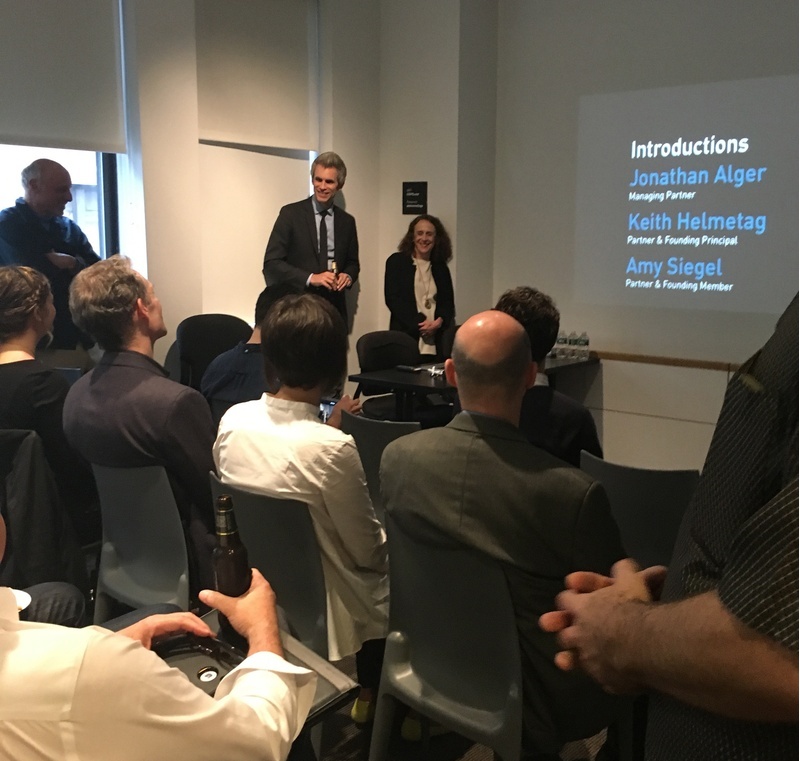 Bringing together a few dozen local SEGD members, the evening included a presentation by studio Partners Jonathan Alger, Keith Helmetag, and Amy Siegel. We shared some of the behind-the-scenes details of recent mapping projects, and SEGD award-winning exhibition projects Sanford Lab Homestake Visitor Center and Against the Odds. Many thanks to the SEGD NY Chapter Chairs for setting up this event, and see you next time!